Located in Kearney, Nebraska, Anna Malie Design is a stationery company offering two lines of stationery that celebrate life's finer moments - in love | am loved studios. In love studio specializes in both vintage and modern wedding invitations perfect for any bride-to-be. Am love studio focuses on smaller occasions such as child birthday parties and baby showers. 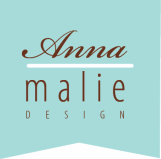 Andrea Lueshen, the owner and designer behind Anna Malie Design began the collection in 2008. It has since grown to encapsulate all stages of life. The designs offered showcase a variety of styles giving endless possibilities to choose from. Expertise and attention to detail makes the process a stress-free experience. 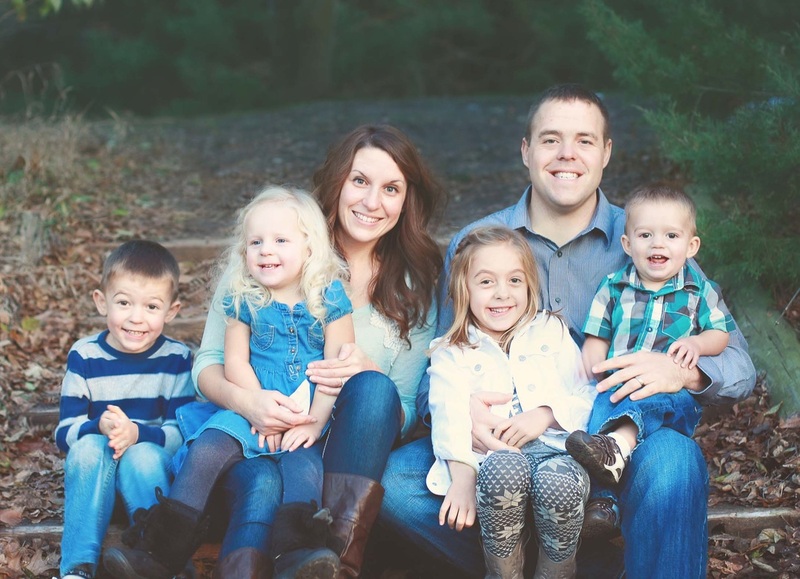 When not designing, Andrea is spending time with her husband, Landon, four children - Adalyn, Callan, Myla, and Cohen, and 2 wiener dogs - Frank and Susan.